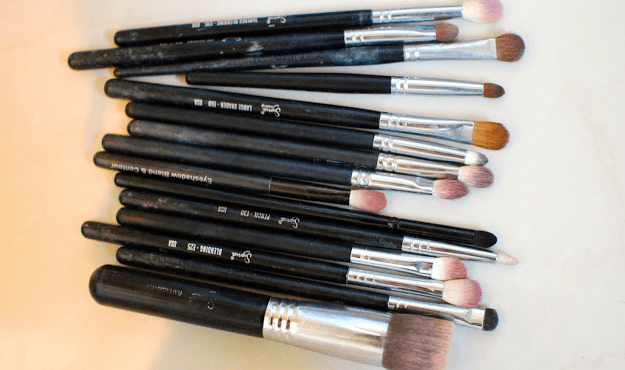 Over the last few months, I have written a number of posts on different types of makeup brushes, which you read here , and today I am focusing on a brush many people forget about, but I can’t live without. The concealer brush. Many people often forgo a brush for concealer, instead opting for their hands/fingers, but I absolutely love the finish a good conceal brush gives your under eye area. I have picked a variety of brushes, from high end to affordable. Each brush has it’s own pros and cons, so there is bound to be a brush here for you. I’m sure you are wondering why I am listing an eyeshadow brush as a concealer brush. Well this brush is actually a rubbish eyeshadow brush, but makes a fantastic concealer brush. It is a densely packed brush, that has lovely soft bristles, which makes it perfect for the under eye area. 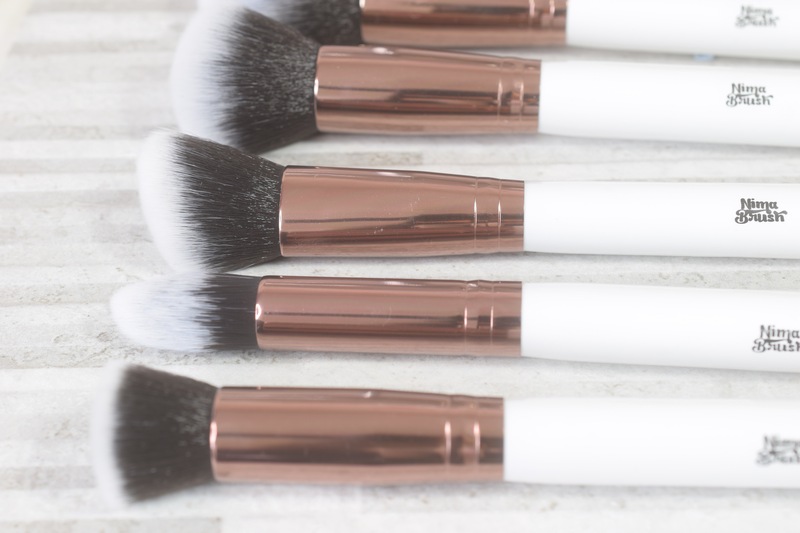 Like with any tool you are using under the eye, you need to work softly with this brush, as the skin under the eye is delicate and you don’t want to damage. I use this brush for applying concealer to my dark areas and pat the concealer in with it. This brush can be bought as part of a set from iHerb.com. 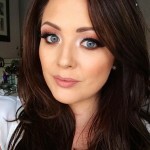 iHerb.com is the best places to buy your Real Techniques brushes, as it is so much cheaper than buying them here in Ireland . Don’t worry, I have asked around and customs doesn’t seem to be an issue. If you have ever watched a Jaclyn Hill YouTube video, then you will know all about the Sigma F86 Tapered Kabuki brush. I love, love, love this brush. While it looks absolutely massive, the shape, and density of this brush is perfect for patting in concealer under the eyes. I also use this for highlighting. 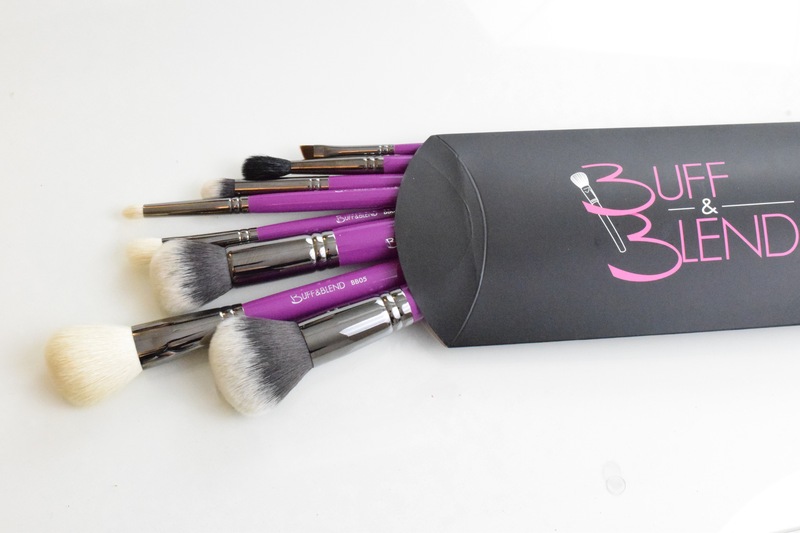 This brush can be bought from cloud10beauty.com, for €19.95. It is slightly on the saucy side, but in my opinion it is totally worth it. The Sigma F84 brush is my absolute holy grail concealer brush. I adore this brush. It is a very dense brush, but also lovely and soft for the under eye area. When I apply concealer, I put it on in a triangle under my eye, so I use this brush to pat it in and spread it out under the eye area. I do sometimes end up using a smaller brush like the Nima brush or the Sigma P86 for the tight areas. 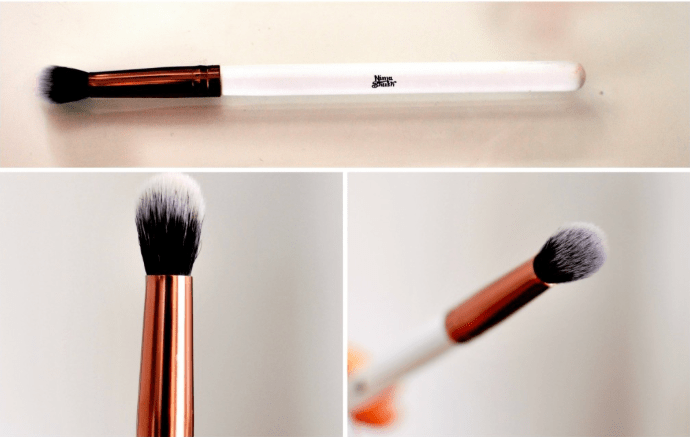 You can also use this brush for contouring. The Sigma F84 is available on cloud10beauty.com for €19.95. 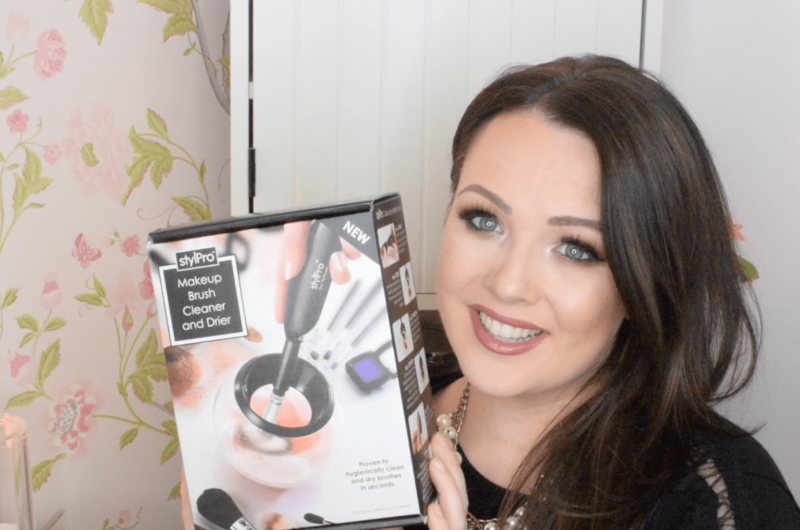 The thing with makeup brushes is they are multi functional and if you find a function for a brush, that isn’t what it says on the tin, great!! I love this brush for blending out my concealer. I know that is not what it was designed for, but I just think it works brilliantly when I used it like this It works so well with the Nars radiant creamy concealer. It gives such good coverage when blending concealer and like all the Nima brushes, it doesn’t soak up loads of product. You really can’t go wrong with this brush. It is so super soft and perfect for the delicate eye area. You can buy it here for €12. Great post, I never thought of using that Real Techniques brush as a concealer brush! Will be trying that tomorrow.